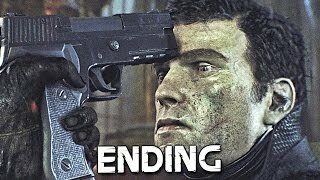 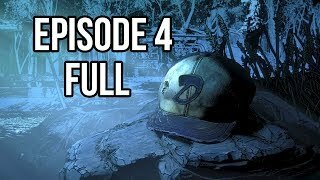 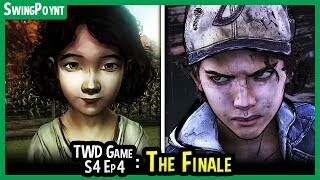 This is Part 1 of Walkthrough for The Walking Dead Game Season 4, this is Episode 4 "Take Us Back". 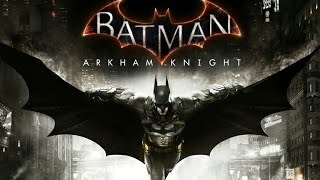 Played on Xbox one for PS4, Xbox one and PC. 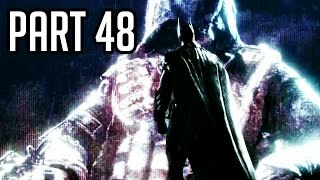 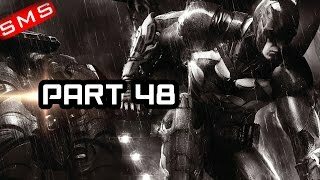 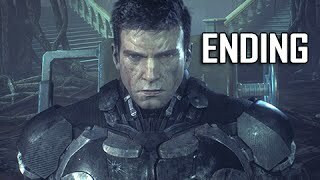 Batman: Arkham Knight Gameplay Walkthrough Part 48! 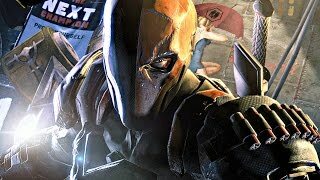 SAVING FRIENDS! 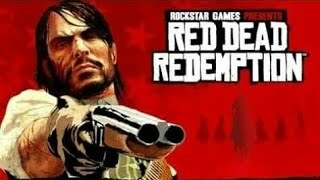 PS4/Xbox One!